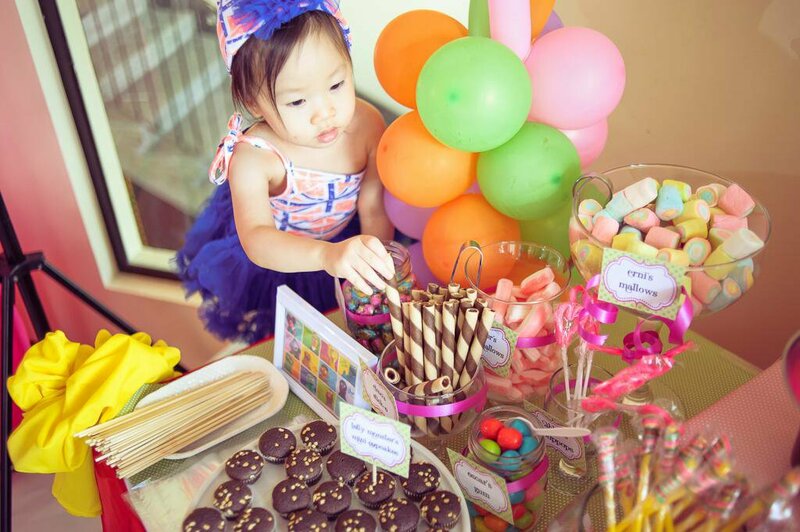 Home » Show & Tell » TV: Her 2nd Birthday on Sesame Street! Did I just say I love kiddie parties? After deliberating for months whether to have a simple private celebration at home or a party with our relatives and friends, we decided to have a bash for our little girl. However, our decision only became final 2 weeks before the said party. We celebrated her birthday on a Sunday, May 19. We were happy to see the family come in full force for the celebration, even if they all had to come from far Manila from another cousin’s party. 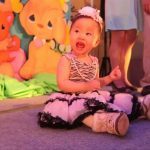 Many were not able to attend her 1st birthday party and this 2nd one sort of made up for it. Mishca ate too much ice pops, became so intrigued by the candy bar and got frightened by the Sesame Street puppets! But she enjoyed the Noah’s Ark presentation. She answered on cue when interviewed by the party host and was able to meet a lot of her aunts, uncles and cousins for the first time (We have a big clan.) She was game in posing with them and giving them her pleasant smiles for 4 hours until she was too pooped to do so and fell asleep in my arms around 30 minutes before the party ended. This is the video of the event . . . Many moms usually prepare 6 months before an event. Some start even before they give birth! No kidding! I can introduce you to some. Anyhow, with less than 2 weeks to prepare, what is a mommy with no nanny to do? Enter our Melody Cuevas of Great Expectation Events! What a great party coordinator. She whipped a party for us in a little over a week. No exaggeration! She got me a good host, food, a candy bar, a photobooth, bubble show, party prizes and a very courteous and professional lights and sounds team (I didn’t even know the lights were part of the package!). Even while on a trip abroad, she was sketching the stage set-up for us. She was so hands on that I saw her pumping balloons for the stage a few hours before the party! And she had a debut to take care of that same day! I really admire her professionalism. Mishca was in her Sesame Street phase so it was not hard to find a theme. 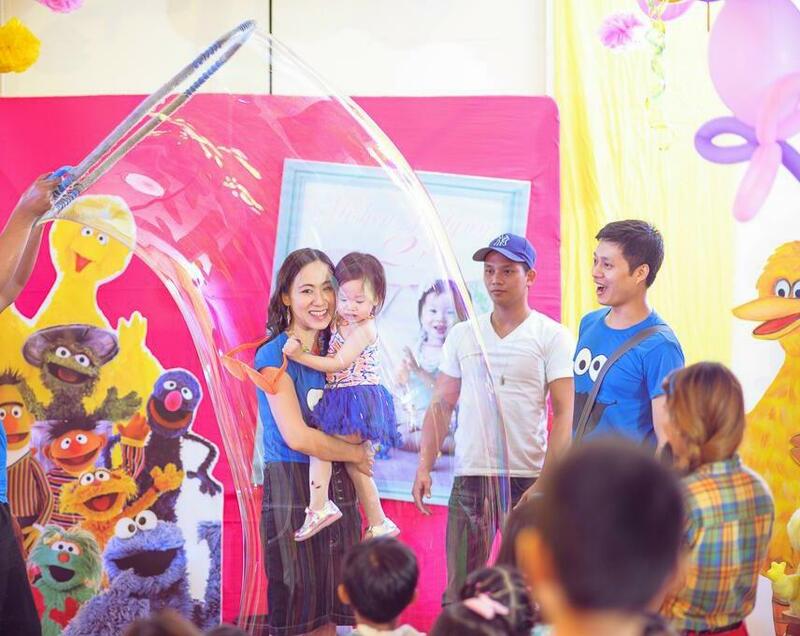 Since she received a talking Big Bird stuffed toy from her Uncle Dave on her first birthday. We got her a Sesame Street puppet show and a bubbles show for fun. Then,I whipped up an AVP and a personalized video of her with the Muppets. To fill up the huge stage without renting an expensive backdrop, I collaborated with Melody. 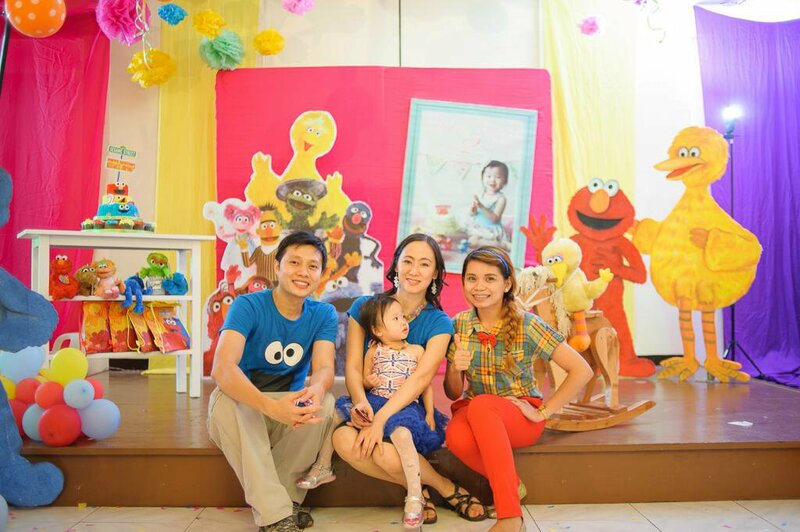 She brought her Sesame Standees and I printed a big picture of Mishca and had a Sulit vendor make a 6-foot Sesame Street backdrop. 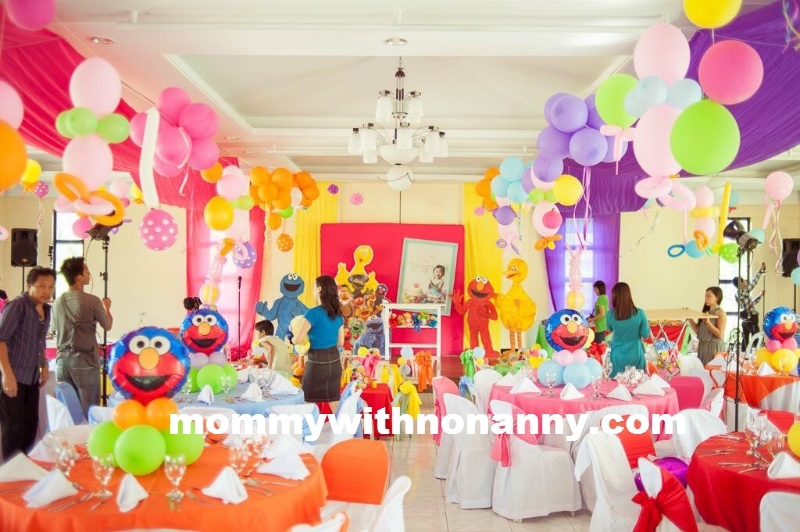 Then I asked them to haul the newly painted buffet table that we purchased on our honeymooon in Cebu to carry the Sesame Street cake, give-aways and stuffed toys. We also got Mishca’s new rocking horse to be part of the stage decor. For the booths, we got the Nestle Ice Cream man via internet. 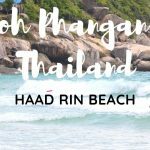 I booked everything online because it was so much more convenient. It was also great that you can pick all the variants of ice cream that you want by clicking on the website. We also got Kid StarMaker to produce personalized videos for each of the kids. All they had to do was to have their picture taken and our staff took care of the rest. The girls received their own Snow White video and the boys became Turbo Kid.